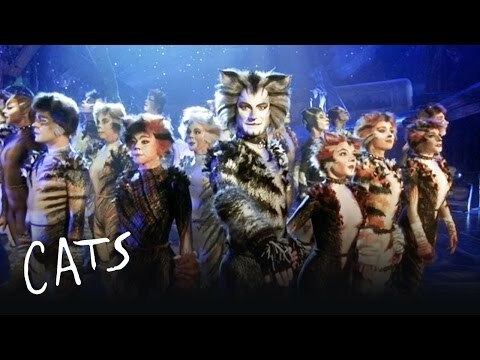 List Rules Vote up the songs in Cats you just can't get out of your head (not that you want to). 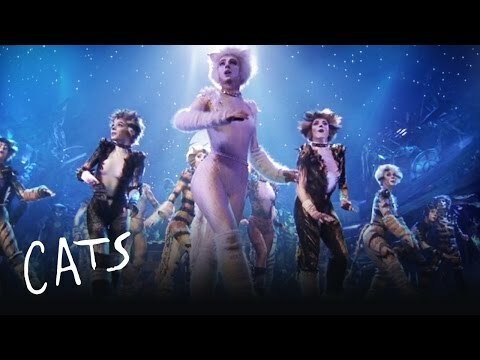 If you're a musical-loving cat person with a taste for all things weird and wonderful, chances are you're more than familiar with the Cats soundtrack. 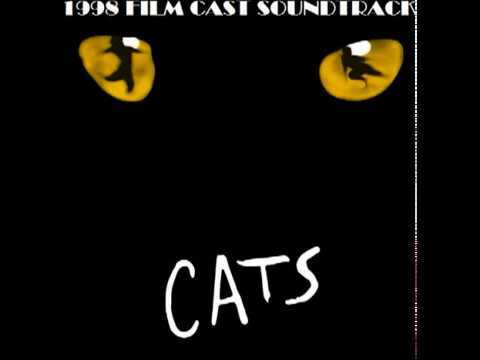 With lyrics based on a book of poetry by T.S. 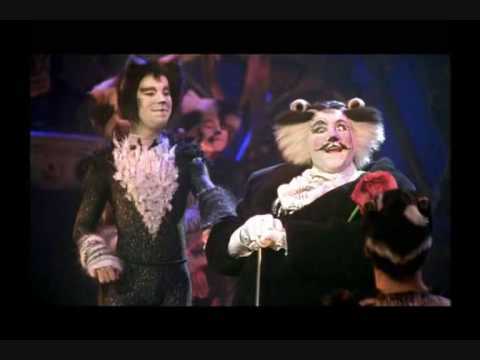 Elliot, it's no surprise songs from the Andrew Lloyd Weber musical are particularly elegiac and may even teach you a few new vocabulary words. 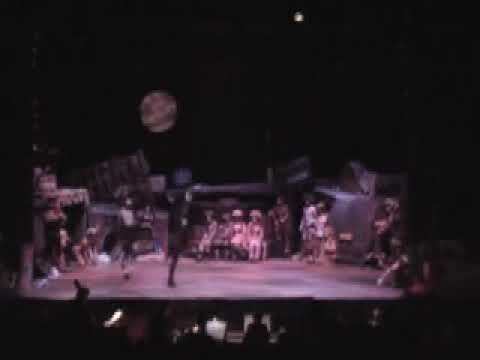 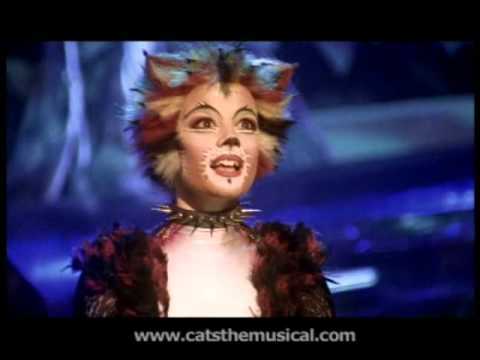 While the question of who will end up in the Heaviside Layer hangs over the Jellicle Ball, Cats is less plot and more anthology - each individual cat telling the audience their backstory. 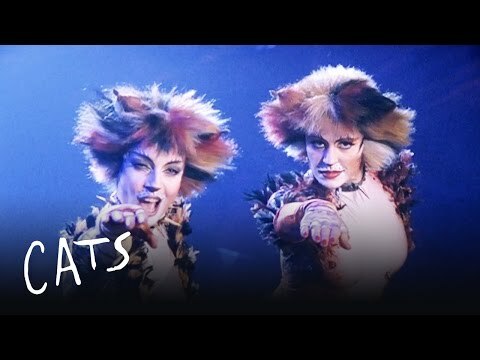 While everyone knows "Memory" - famously recorded by Barbra Streisand - some of the best songs in Cats tell humorous anecdotes about railway cats, curious cats, and chubby cats. 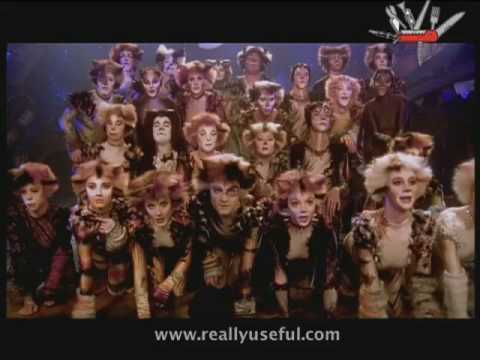 Here, you'll find all the Cats songs ranked by singability. 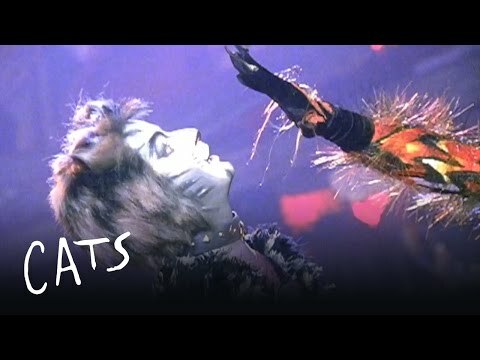 Cats begins with the jovial "Jellicle Songs for Jellicle Cats," in which Jellicle cats are described as everything from "practical" to "rabbinical." 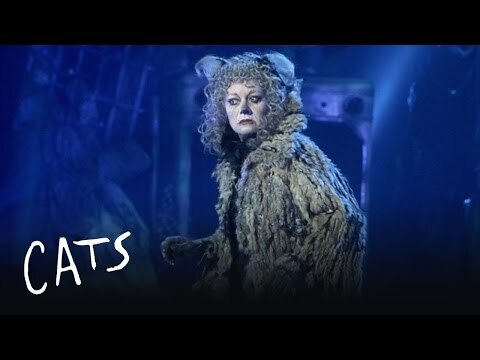 “The Naming of Cats” then lets people know how names are assigned in this particular feline world. 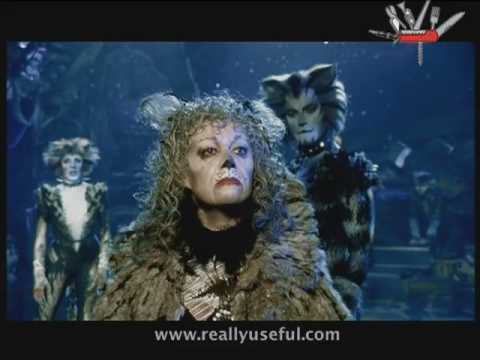 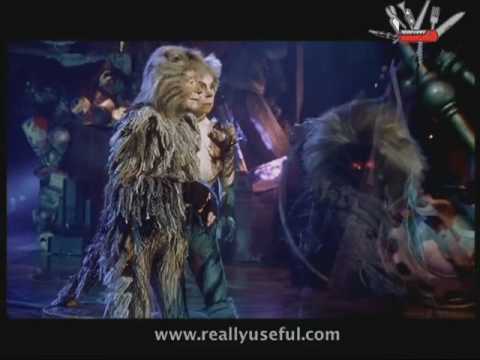 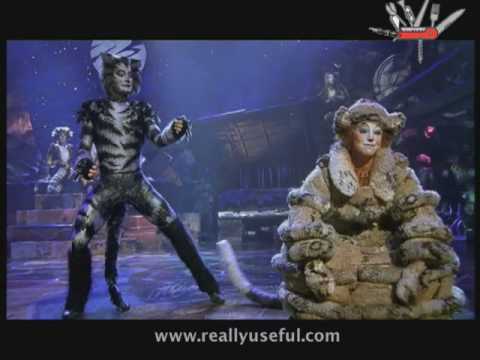 Songs like “The Rum Tum Tugger, “Grizabella: The Glamour Cat,” and “Mungojerrie and Rumpleteazer” give individual characters backstories. 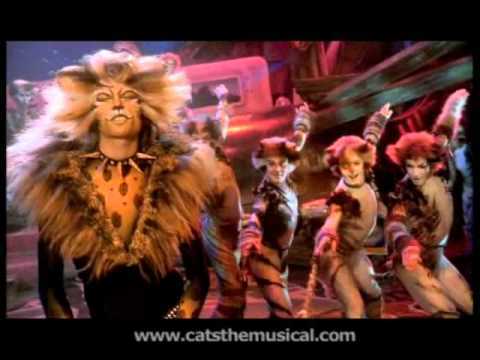 Pretend you're compiling a Cats playlist for a Broadway singalong. 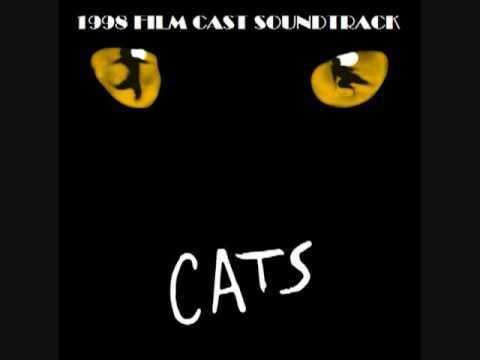 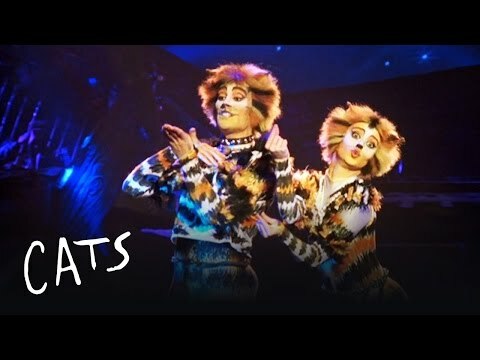 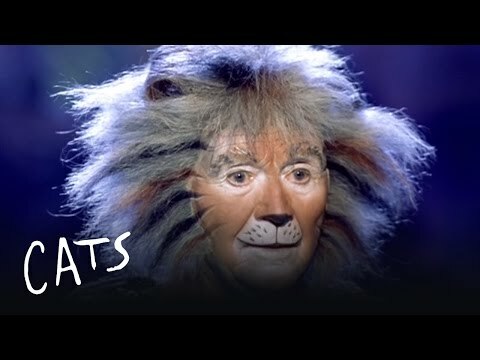 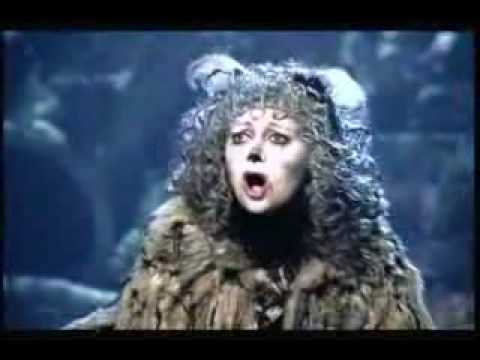 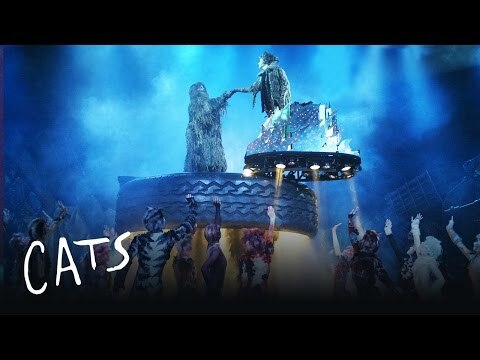 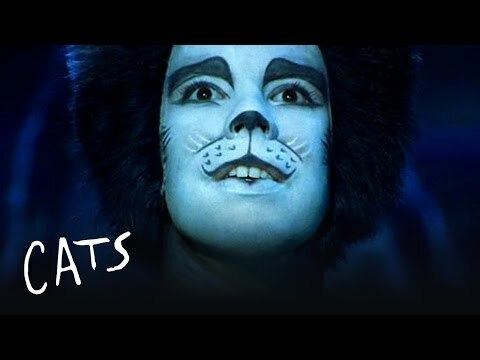 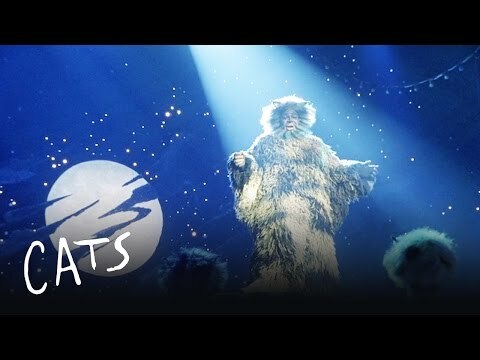 What are the best songs in Cats to include? 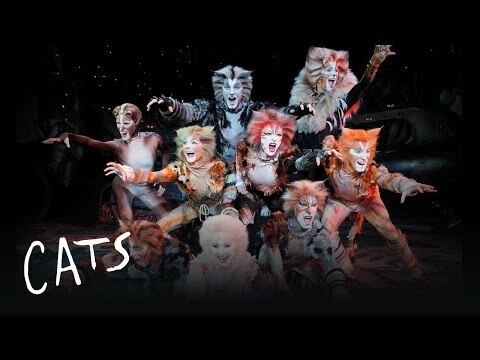 Cast your vote below to help decide! 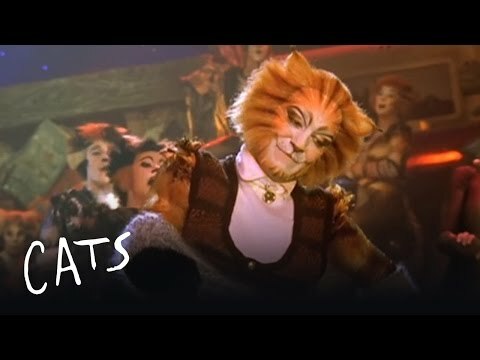 List Rules: Vote up the songs in Cats you just can't get out of your head (not that you want to).